In this webinar, participants will learn about the concepts of moral distress and moral injury and their contemporary relevance for counselors; become aware of the consequences of unresolved moral distress and moral injury; identify how counselors can experience moral distress and moral injury at the individual, organizational, and societal levels; learn strategies for coping with moral distress and moral injury; and discuss how committing to an advocacy plan can restore a sense of mattering. Registration for the live webinar is now closed. 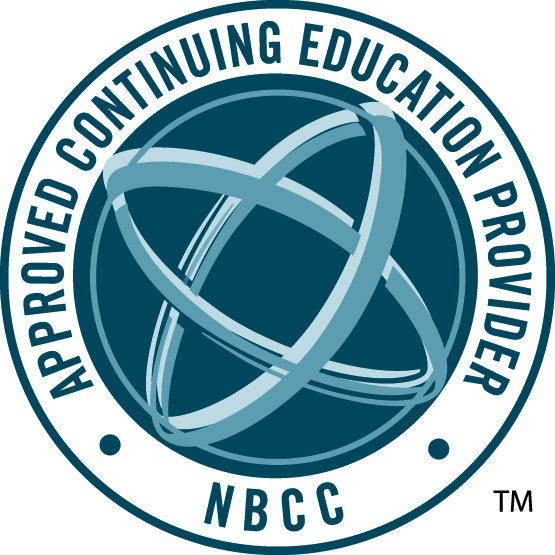 If you are unable to attend the live webinar, you may access the recorded webinar for an NBCC-approved clock hour as well; it will be posted on the Recorded Webinars page within 72 hours after the live event. 1. To understand the concepts of moral distress and moral injury and their contemporary relevance for counselors. 2. To become aware of the consequences of unresolved moral distress and moral injury. 3. To identify how counselors can experience moral distress and moral injury at the individual, organizational, and societal levels. 4. To identify strategies for coping with moral distress and moral injury. 5. To commit to an advocacy plan to address moral distress and restore a sense of mattering. Dr. Barbara Herlihy is Professor in Practice in the Department of Counseling at the University of Texas at San Antonio. She is also a Professor Emerita at the University of New Orleans. This year, she is serving as Past-President of Chi Sigma Iota – International. She is a member of the ACA Ethics Committee and is Associate Editor for ethics for the Counseling and Values journal. Her professional interests include ethics, social justice and advocacy, transcultural counseling, and feminist therapy. A prolific author, she is co-author of three current books (two with Gerald Corey and one with Ted Remley) on counselor ethics. She has authored or co-authored over 80 journal articles and book chapters. In recent years, her desire to contribute to the globalization of the counseling profession has led to a more international focus in her work. She teaches every summer at the University of Malta in the transcultural counseling master’s degree program, and has presented seminars and workshops in countries around the globe.